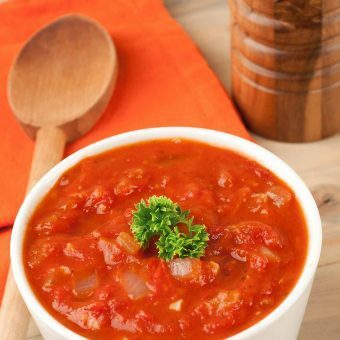 Fresh strawberry-orange sauce poured over pancakes , zesty orange barbecue sauce spread on steak, orange cream cheese frosting piped onto chocolate cupcakes, our list of decadent, mouth-watering orange recipes goes on and on! 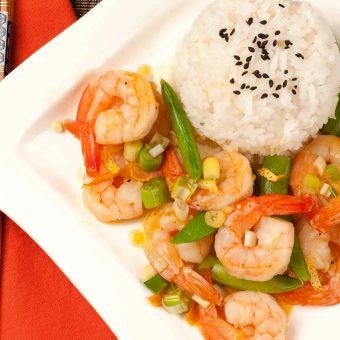 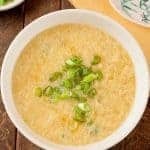 See how to add a bit of citrus to a myriad of dishes and go from everyday to gourmet! 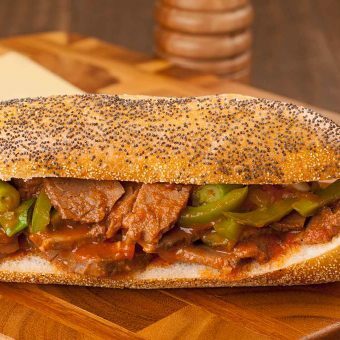 Oven-roasted beef brisket, thin-sliced and combined with a zesty orange barbecue sauce, green peppers and scallions makes a tasty alternative to a classic steak sandwich. 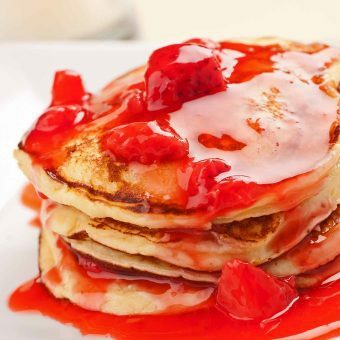 A great choice for a special occasion breakfast, these light, fluffy pancakes are made with ricotta cheese, flavored with orange zest and finished with a topping of fresh strawberry-orange sauce. 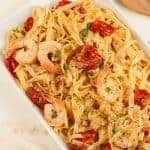 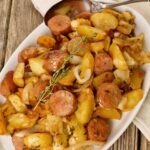 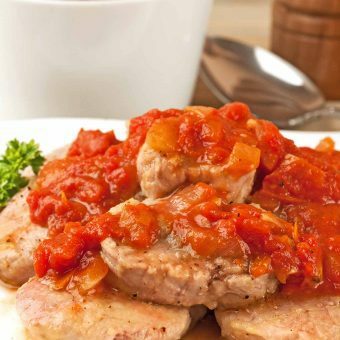 A sweet-savory tomato sauce, lightly flavored with orange is a delicious way to dress up quick-cooking medallions of pork tenderloin. 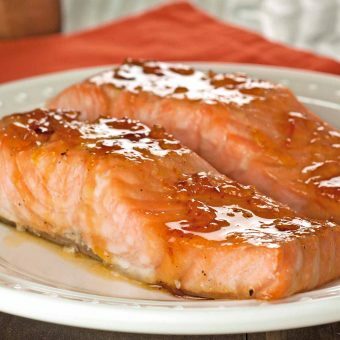 Glazed with a combination of orange marmalade and bourbon whiskey, this easy, oven-roasted salmon makes a terrific weeknight dinner. 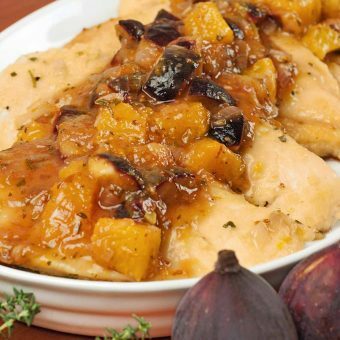 A sweet-and-savory pan sauce made with chopped fresh figs, oranges, rosemary and shallots adds great flavor to fast-cooking, boneless chicken breasts. 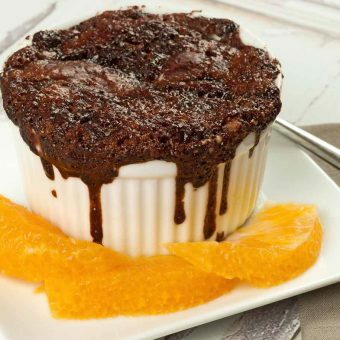 These easy-to-make, individual pudding cakes have a rich, dark chocolate and orange flavor, a pudding-like bottom and moist cake top.